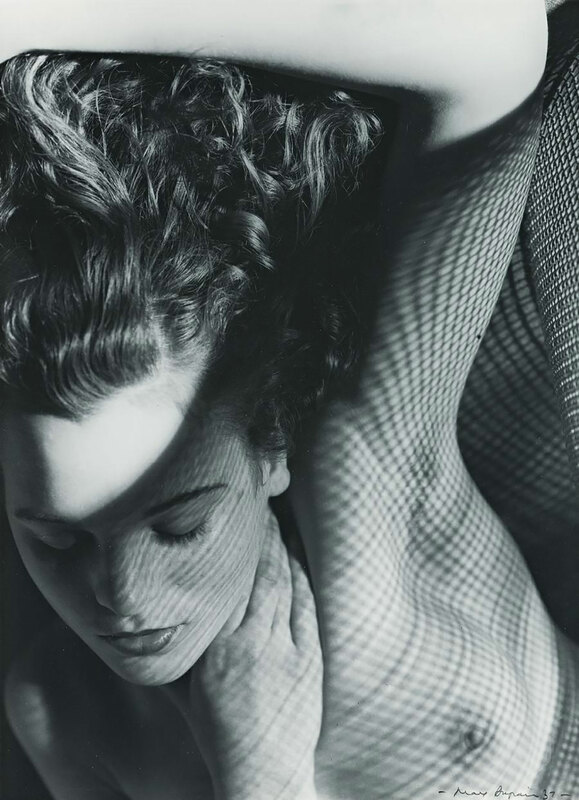 An auction of photographs taken from the personal archives of the iconic photographer Max Dupain has set an astonishing new record for photographic collections sold at auction, a feat that is being lauded as a coming-of-age for the photographic arts in this country. 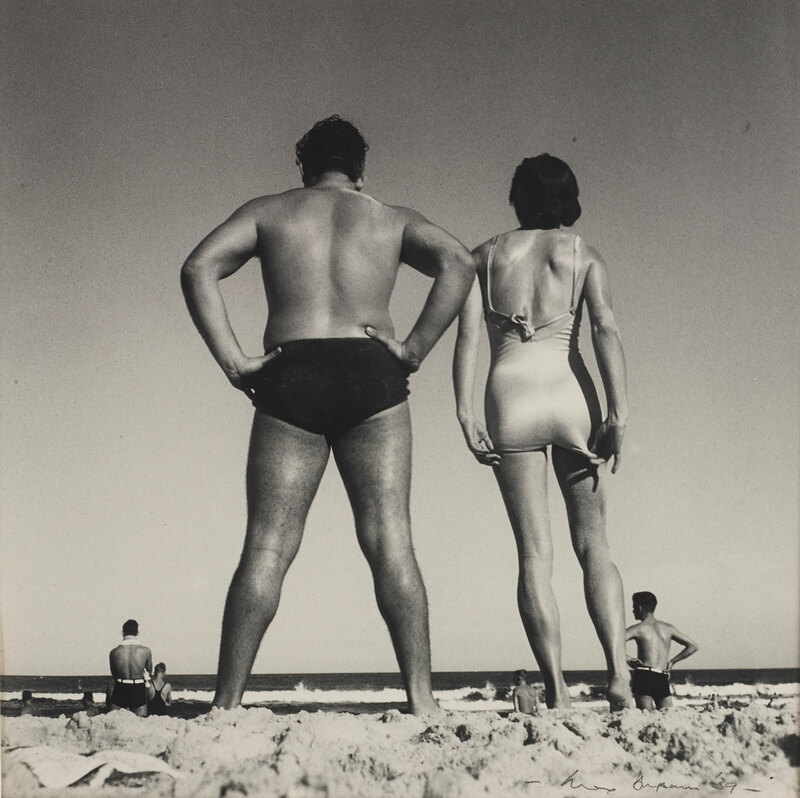 All 500 exhibited photographs created by the artist responsible for creating quintessentially Australian images including the beloved Sunbaker 1937, pictured above, were sold to over 400 registered bidders for a record $1,663,237 – a figure that by far exceeds the previous record of $105,400. 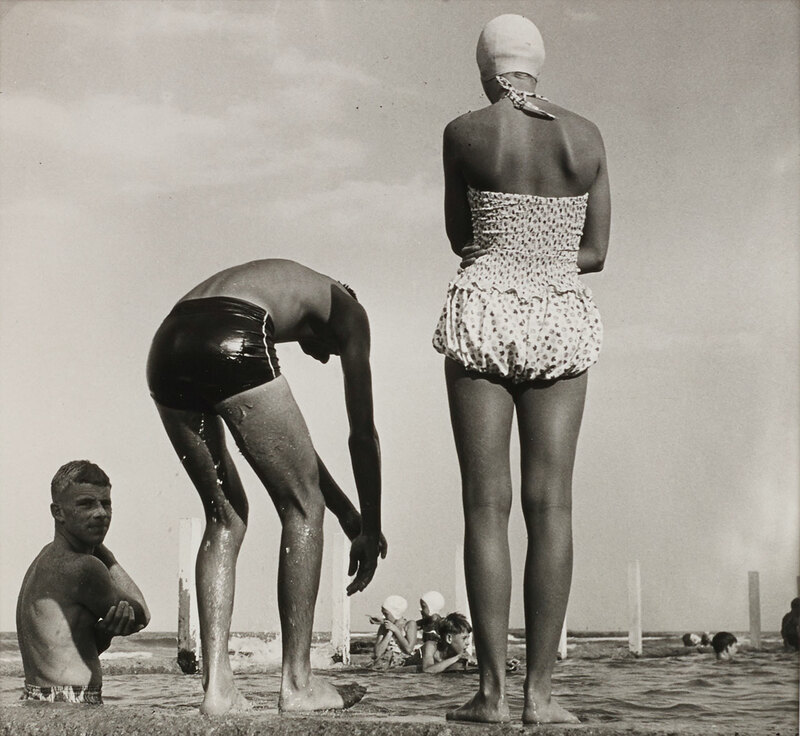 Other works sold at record prices include Dupain’s Bondi 1939, also pictured above, which fetched $31,000; Jean with Wire Mesh, seen below, was also sold for a record $37,200; and Newport Baths sold for $21,080. Meanwhile, your Sunday brunch latte art Instagram generated a paltry 13 likes. You can’t win ’em all.